In his work Andreas Muxel is always looking for a poetical and engaging way of interaction with things, regardless of whether they are hardware or software. He creates artifacts and spaces for all senses blurring the boundaries between the analog and the digital, the physical and the non-physical. Andreas Muxel has been working in the fields of design, art and technology for over a decade establishing new possibilities through the tools he make. His projects have been shown internationally (i.a. Ars Electronica Festival Linz, FILE Festival São Paulo, TodaysArt Festival Brussels) and awarded (i.a. Honorary Mention Prix Ars Electronica, VIDA Award, Share Prize). In 2015 he co-founded NEOANALOG, studio for hybrid things and spaces. From 2013 to 2017 he was Professor for Interface / Interaction Design at the Köln International School of Design, University of Applied Sciences Cologne. 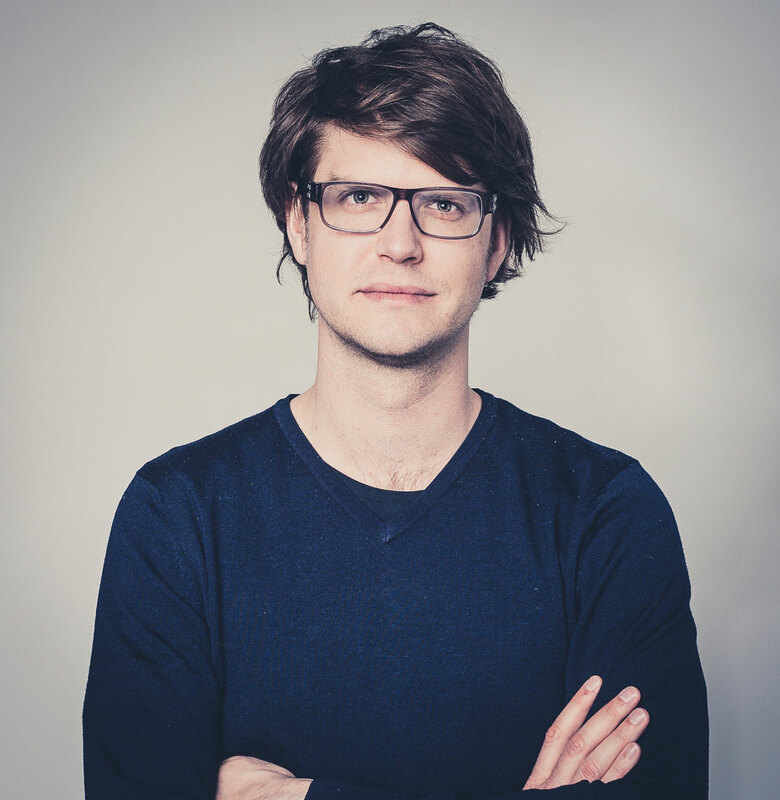 Since 2017 he is Professor for Physical Human-Machine Interfaces at the Faculty of Design at University of Applied Sciences Augsburg where he founded and directs the Hybrid Things Lab. Karin Harasser, Andreas Muxel: Connect – eigenreaktive Skulptur, in: Georg Trogemann (Ed. ), Code und Material: Exkursionen ins Undingliche, Springer, Wien/New York, 2010, 126ff. Andreas Muxel: Analoge Programme, in: Off Topic, Kunsthochschule für Medien Köln (Ed. ), Verlag der Kunsthochschule für Medien Köln, Köln, 2009, 16ff. Winner INTERNATIONAL LIGHT ART AWARD together with Martin Hesselmeier, Unna. Honorary Mention Action Sharing, Turin. "Vom Experiment bis zur Idee" at kreatifrühstück, Denkwerk, Cologne. "Think and Make" at design.digital 3, Würzburg.